Welcome to Deb Ray Torres Loft. We have proudly built a loft with a successful and true American family of aerial racers. Our family has been under development since 1979. 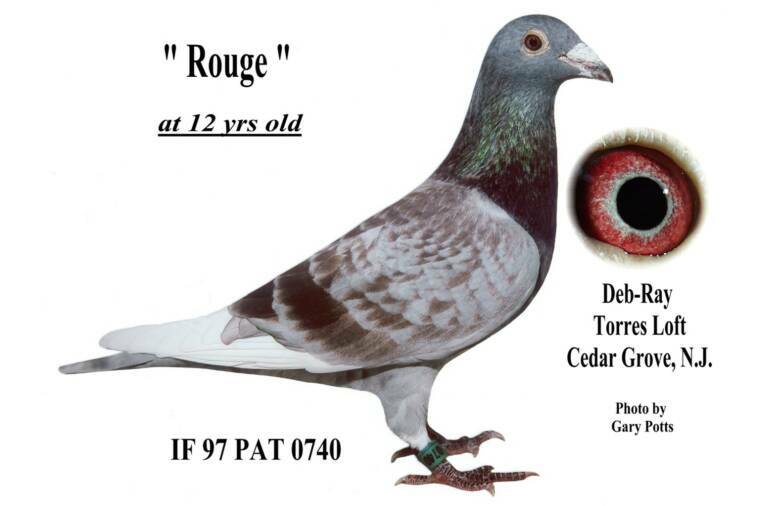 The family members have been and continue to be meticulously selected for their abilities to perform not only in the races but more importantly, in the breeding loft as well. Our quest to continually improve the family is endless. The real and long lasting success of any championship caliber family is in it's ability to pass on to it's young their winning abilities. 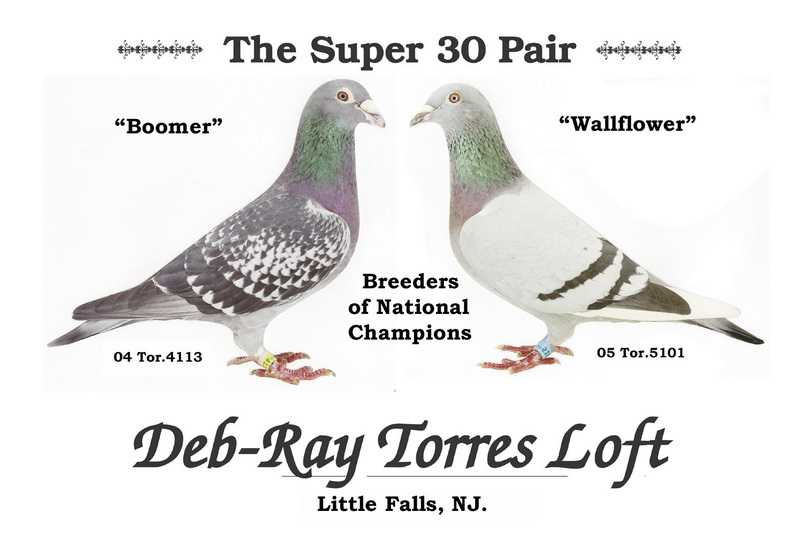 It is with this in mind that the breeders are very carefully selected and then proven before they are allowed to become a true member of the Torres family. 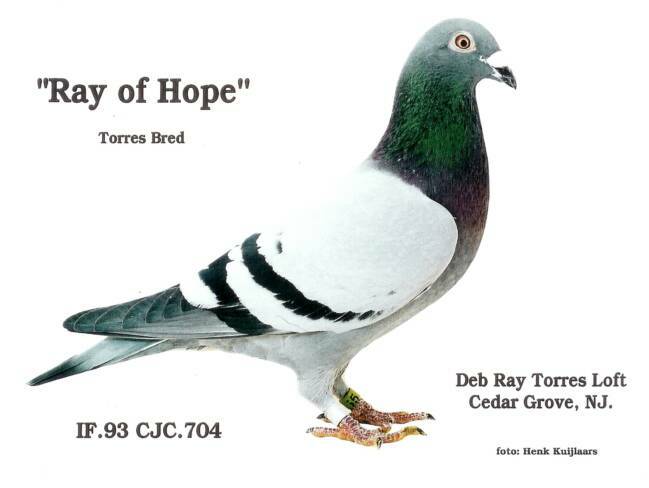 Successful Pigeon Racing is a skill with short term glory & rewards. Successful breeding is an art that ensures long term rewards. Our mission has been and continues to be to create, maintain and improve the Torres family so that long term as a superior foundation quality family they will make an impact and continue to reproduce generation after generation the champions of the future for those that have them. If a bird is not good enough for us it is not good enough for you. Our birds represent the Torres Family for their lifetime. They must be of the highest quality available!